We plan to attend the events listed below. If you would like to schedule a meeting with us please use the ‘Schedule a Meeting’ button and we will be happy to meet with you while on location. GMN organizes events that connect people and businesses to share information, gain inspiration and secure new business. GMN helps government, institutions and companies build profitable alliances, create value and drive commercial success. GMN provides premier platforms for hosting and promoting innovations in the industry and creating better business networking opportunities among decision makers. Investing and living abroad required a good deal of research, since it is necessary to know the best alternatives; knowing that, to help you invest and live in the United States, we will hold a discussion session with tax, legal and investment experts who will demonstrate tax and fiscal differences across countries, benefits, investment incentive regimes, among many other aspects. Join us on March 27th to understand the details of this great opportunity. If you are interested, it will be possible to schedule an exclusive single session (on March 27th, 28th or 29th). 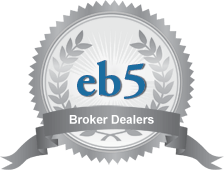 Our professionals will help you clarify any doubts or specific questions. 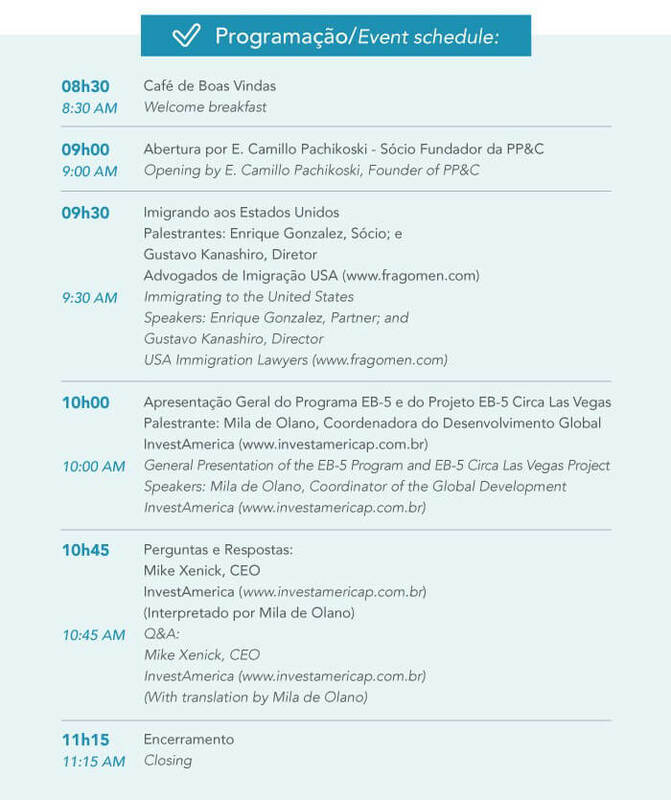 To do this, send an e-mail to our relationship team ppc@ppc.com.br with the title: Exclusive Session on Investments in the United States. Description: Combining AILA’s experience in offering world-class continuing legal education and unparalleled networking events for immigration law professionals and IIUSA’s unmatched expertise on the EB-5 investor visa program, this two-day conference promises to be the most important EB-5 event of the year! Whether you are an immigration attorney, a regional center representative, a provider of financial services, or otherwise involved in the EB-5 industry, this conference will offer unprecedented opportunities to learn, network, drive business development, and have fun at social events in one of America’s most vibrant cities.